feathers on their back. They don’t seem to have any mites. the hens, we retired him to the stewpot. can add more hens to achieve the optimal hen to rooster ratio. 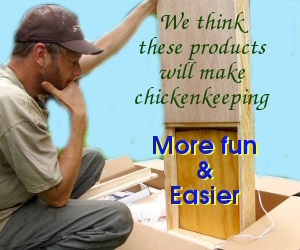 But be sure to increase the size of your coop and run in the process!